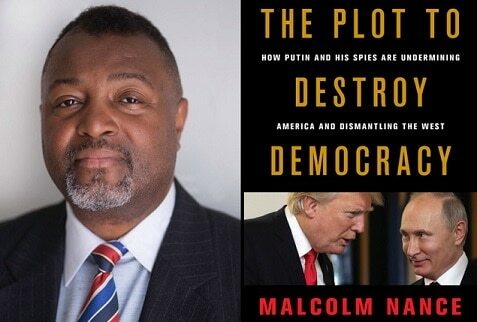 Author, former U.S. Navy senior chief petty officer, and frequent NBC News and MSNBC media commentator Malcolm Nance will speak about his book The Plot to Destroy Democray: How Putin and His Spies Are Undermining America and Dismantling the West. Nance examines why Putin and his underlings aimed to sabotage the election and how the hacking accomplished a crucial first step for destabilizing the West. He blows the lid off of Putin’s grand plan to destroy democracy not just in the United States, but around the world. Revelatory, insightful, and at times shocking, The Plot to Destroy Democracy reads like a spy novel, and reveals for the first time how Russia’s hackings in the U.S. and Europe and its increasing belligerent smear tactics fit into its master plan to unseat democracies across the world and create a global Axis of Autocracies. Library evening events are open and free to the public, although donations are always welcome. If you would like to be put on a waitlist, please send an email to programs@americanlibraryinparis.org. Malcolm Nance is author of the New York Times bestseller The Plot to Hack America: How Putin’s Cyber Spies and WikiLeaks Tried to Steal the 2016 Election. 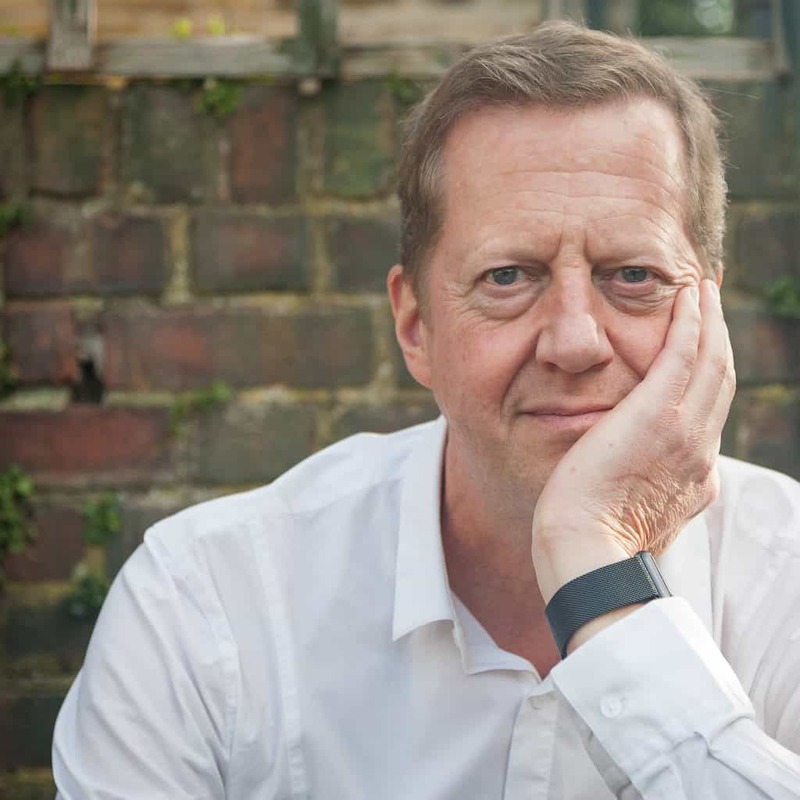 He is a globally recognized Intelligence community member and a counter-terrorism analyst for NBC News and MSNBC.